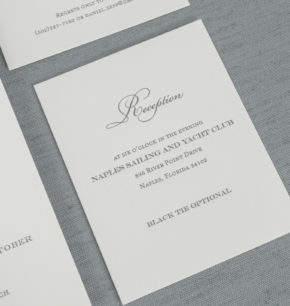 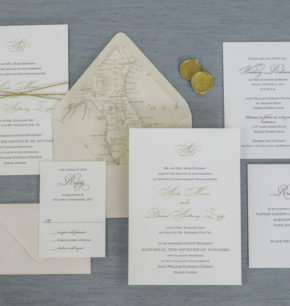 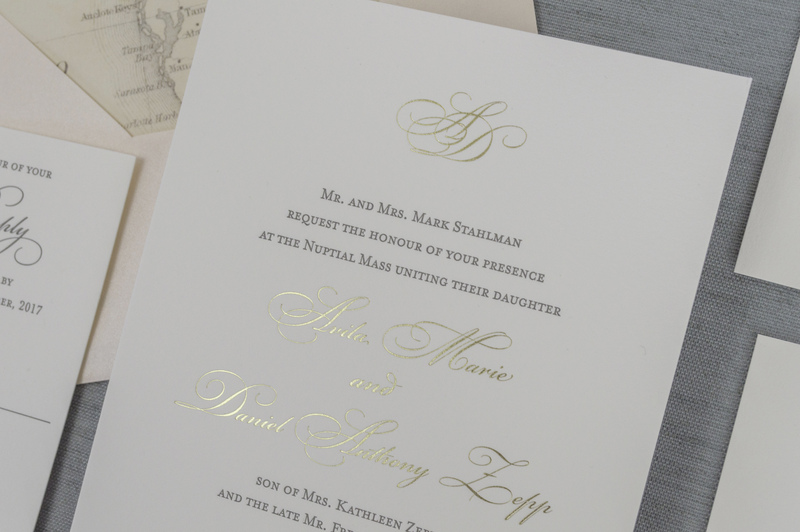 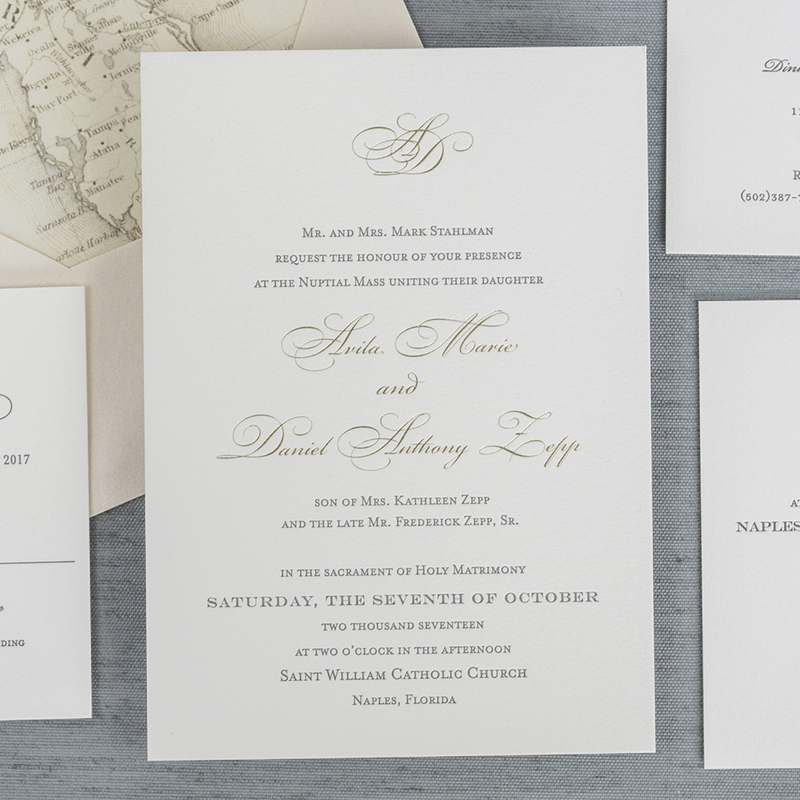 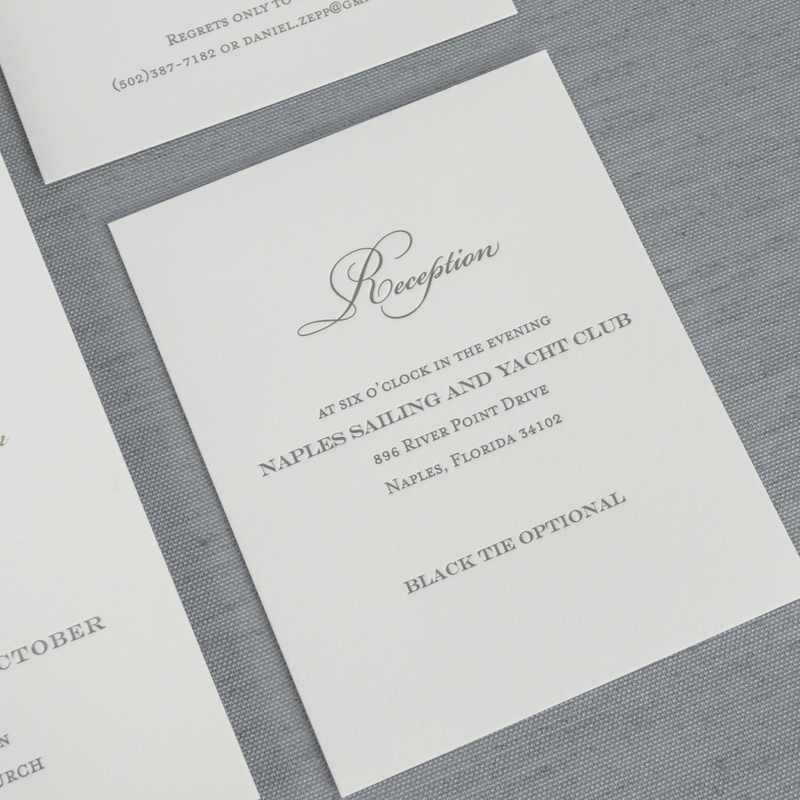 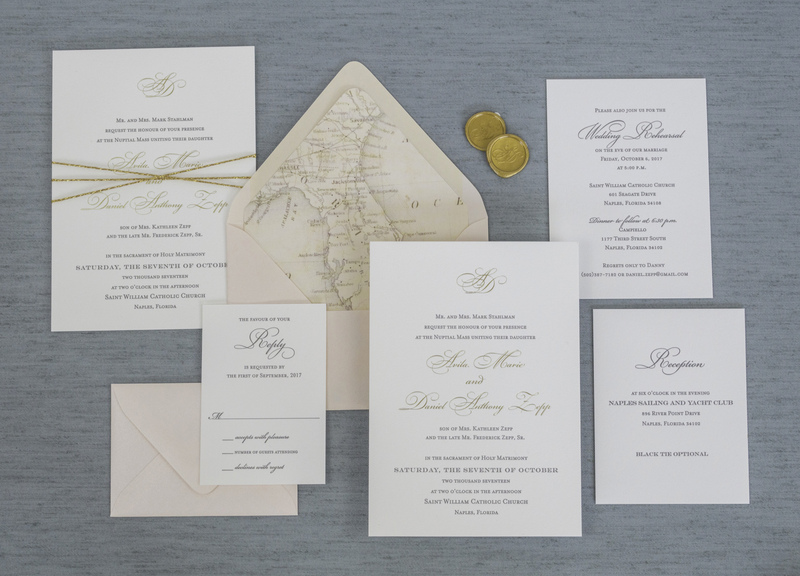 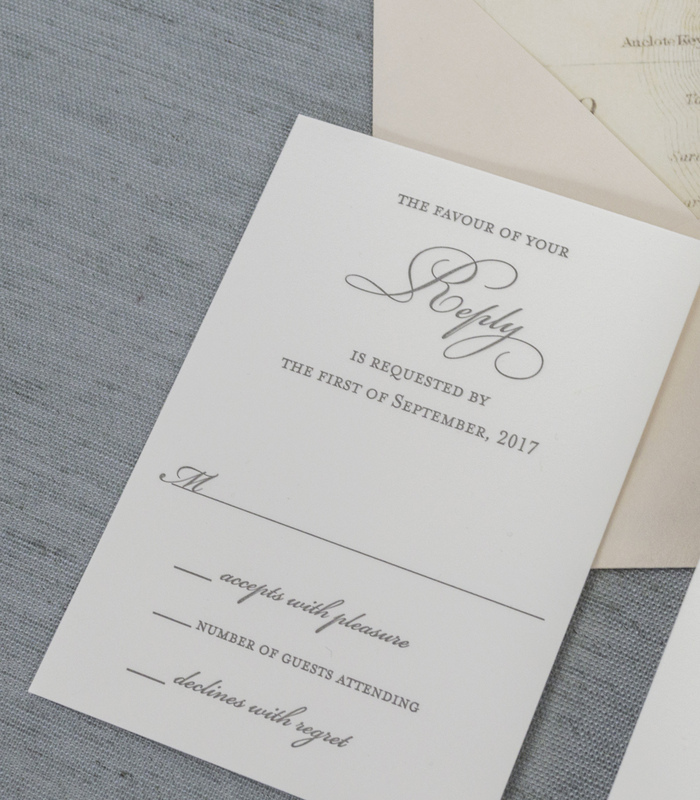 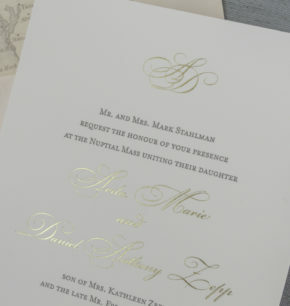 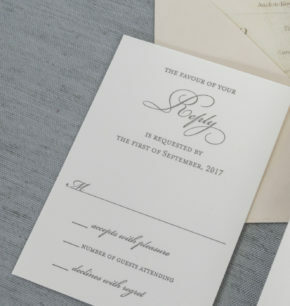 The Monogram invitation suite features a simple yet elegant monogram ready to be customized with your initials. This invitation is perfect for the southern or traditional bride! 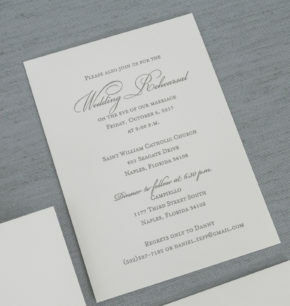 All monograms can be completely customized to fit the certain font or look you are going for!